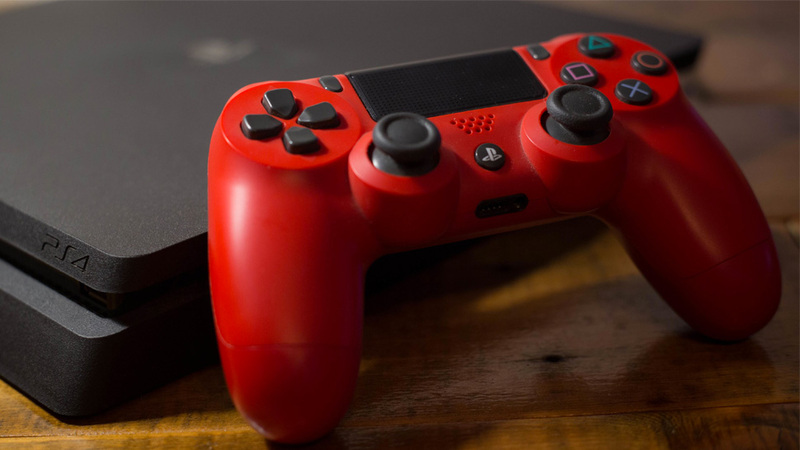 Sony has pretty much confirmed that the Playstation 5 is in development, though the tech company hasn't gone as far as to say that it'll definitely be called the Playstation 5, or give anything more than a slightly gnomic but encouraging statement. "At this point, what I can say is it’s necessary to have a next-generation hardware," Sony President Kenichiro Yoshida told the Financial Times. That sounds like a Playstation 5 is definitely en route, doesn't it? Gearnuke reported recently that backward compatibility might be on the cards this time too. An updated patent filing—which is a bit tech-babbly, so hold onto yourselves—describes the process of emulating old games in real time. The process "remasters the textures for presentation on a higher resolution display than envisioned in the original software, and stores them back in the data structure with their identifiers", the patent says, meaning "the original software is then played on the higher resolution display, with asset (such as texture) calls being intercepted, identified, and the data structure entered to retrieve the remastered asset having a matching identifier. The remastered asset is then inserted on the fly into the game presentation." That sounds a lot like a jump away from encouraging the production of remastered games like the original Crash Bandicoot trilogy and Spyro and toward full back-compatibility, so you might want to hold onto your gaming library for a while yet. Summit Media's Chief Digital Officer on "Making the Internet Great Again"